As one of the fastest growing suburbs in South Carolina, Fort Mill has so much to offer its many residents. Allow our Fort Mill movers to help you make your transition in Fort Mill a little easier. We provide our customers with exemplary residential and commercial relocation services. With high-tech shipment tracking technology and state-of-the-art moving equipment, you can be sure all of your items are safe and secure throughout while being transported. Unlike other Fort Mill moving companies, we will provide you with a time- and cost-efficient relocation. For all of your Fort Mill moving and storage needs, contact the experts at Charlotte Van and Storage. We provide moving services, pick-up and delivery services and even storage services in our climate-controlled, 45,000 square foot facility. Click on the links below to learn more about the Fort Mill moving services we offer. Local: Whether you are moving down the street or across town, Charlotte Van can provide you with the affordable, quality relocation you deserve. Long Distance: Our partnership with UniGroup Worldwide UTS, allows us to smoothly transport your home or business anywhere in the world. Residential: We understand the stress of a household relocation, and our movers will work tirelessly to ensure your move is worry-free. 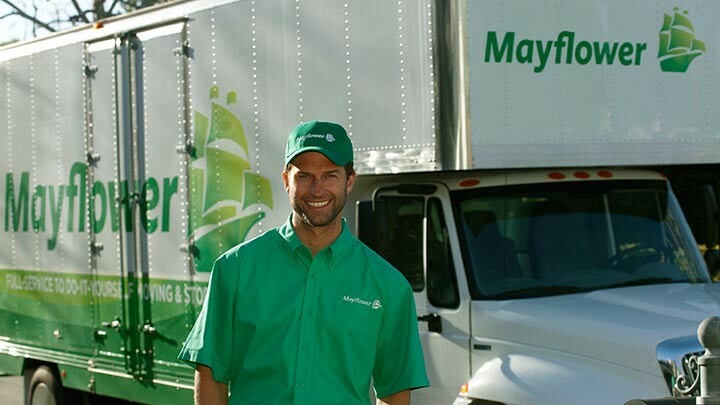 Commercial: Our movers can efficiently relocate your business to minimize your downtime and costs. For more information about the Fort Mill moving services we offer, contact us today. We will work with you to plan a relocation that meets all of your needs. Call us or fill out our free online quote form. We look forward to handling your upcoming relocation. Charlotte Van and Storage is a family owned and operated moving company that dates back to 1955. For over 60 years we have been putting our customers first during each and every relocation to ensure a safe, dependable move. Learn more about our 60+ years of business! Charlotte Van & Storage is the oldest mover in the city of Charlotte and are a proud family-owned business!